Eighteen months after the Government Digital Service (GDS) said ‘The Internet is OK’, thus signalling a move away from the Public Services Network (PSN), it now wants to prove the point. According to an opportunity posted on the Digital Marketplace, GDS is planning a private beta and beta project to understand it can move away from PSN to use networks in the future. The opportunity discusses the work, outlining how the government can migrate from PSN cost effectively, while maximising commercial services, maintaining a strong marketplace, delivering measurable security, and supporting working across organisational boundaries. The project will gather and test evidence via beta testing, interviews with consumers and suppliers, to test and prototype how government can best adopt standards for future networks, the opportunity said. The deadline for asking questions is next Monday, October 8, with a closing date for applications of Monday, October 15. The work has a budget range of up to £250K. The opportunity says, “It’s been over 18 months since GDS blogged that the ‘internet is OK’ and that government would be moving away from the Public Services Network (PSN). 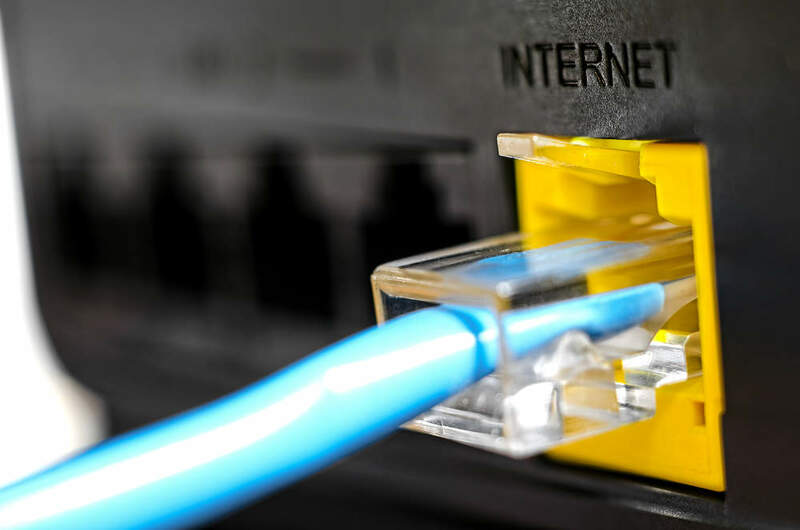 But we still need ways to ensure public sector organisations connecting to the internet get the continuous and consistent service quality and security they need. GDS is looking for a team to deliver the private beta and beta phases. Foer the beta phase, it wants to establish and test an automated mechanism for ensuring that the selected standards, architectural patterns, guidance and services are being tested and deployed effectively, and expects a final report summarising the findings of the Private Beta/Beta and recommending the work that should be undertaken during the Beta/Live phase. GDS has already completed a Discovery/Alpha to understand how to move away from PSN to use networks in the future, and said the discovery finding report will be shared with shortlisted suppliers.